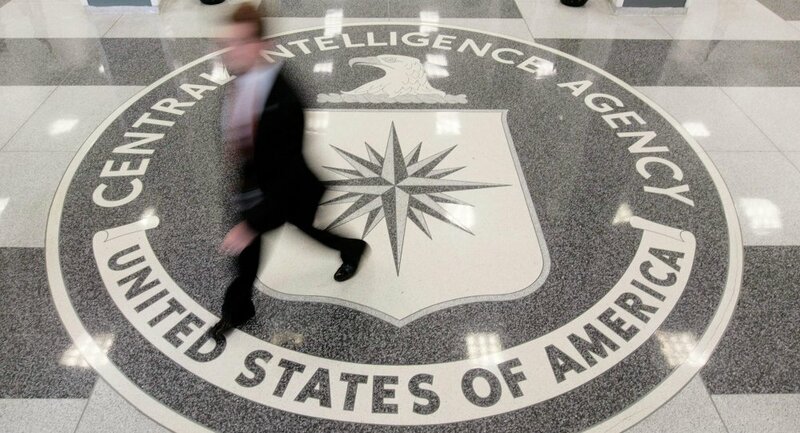 The US Central Intelligence Agency (CIA) has managed to meddle in a large number of foreign countries’ elections over the years, such as Guatemala, Serbia and Iran, among others, the New York Times newspaper reported, citing former CIA officials. 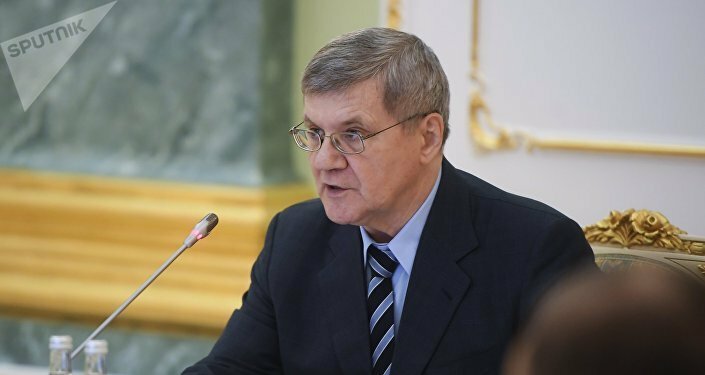 “If you ask an intelligence officer, did the Russians break the rules or do something bizarre, the answer is no, not at all,” Steven L. Hall, former CIA chief of Russia operations, who retired in 2015 following 30 years of service, told the newspaper and noted that Washington “absolutely” has meddled in foreign elections historically. The former intelligence official expressed hope that the United States will continue its interfering practice, the newspaper reported late on Saturday. “We have been doing this kind of thing since the CIA was created in 1947 … We have used posters, pamphlets, mailers, banners — you name it. We have planted false information in foreign newspapers. We have used what the British call ‘King George’s cavalry’: suitcases of cash,” Loch K. Johnson, the former member of the US Senate Select Committee to Study Governmental Operations with Respect to Intelligence Activities, told the media outlet. By interfering in elections, the CIA helped to overthrow elected leaders in Iran and Guatemala in the 1950-s, while also plotting assassinations of political leaders in various regions, according to the newspaper. On Friday, the US Justice Department in court documents revealed that the United States accused 13 Russian nationals and three entities of trying to interfere in the 2016 presidential vote. The 27-page indictment, a product of Special Counsel Robert Mueller’s probe, alleged that those accused used fake personas to try to influence the outcome of the elections in President Donald Trump’s favor. The United States has repeatedly accused Russia of interfering in the 2016 presidential election and is investigating allegations of collusion between Russia and the campaign of then-presidential candidate Donald Trump. The Russian officials have denied the allegations of meddling in the 2016 US election, Kremlin spokesman Dmitry Peskov said that the accusations were "absolutely groundless." In turn, the White House has also reiterated that there is no proof substantiating the allegations of collusion between Trump's campaign and Moscow during the election.